Prosper & Thami Mnqgolo. Prosper talks openly about his relationships and the famous shooting incident that got all celebrities talking. Thami Mnqolo opens up about being a victim of extortion and being unfaithful. ose threatens to boycott the salon if Puleng works there, and Cuba is attacked at a taxi rank and says she and Puleng must leave DK. Things heat up in the final match of the tournament and theres a hint of impending violence in the air. 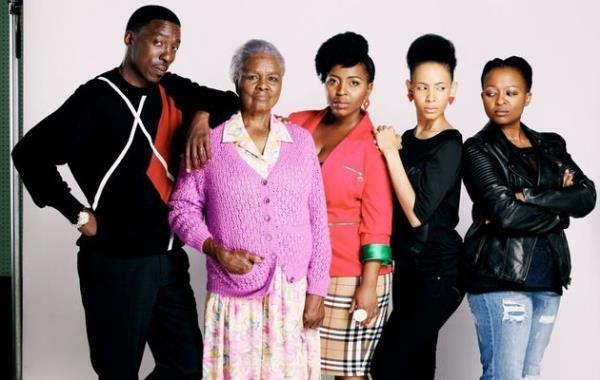 Could there be wedding bells for Mangaliso and Elizabeth? Katlego makes a surprising proposal to Lincoln. Barker makes an unusual KME ally without Rajesh’s knowledge. The effects of the massage permeate the Zondile world. Tau’s day quickly goes from bad to worse. Cosmo realises how badly Bob’s murder affected his niece. Mary is the only one who’s delighted when an unexpected houseguest shows up. The Mystery Of The Dysfunctional Dynasty. Will And Graces Debra Messing stars as a homicide detective whos an ace at cracking cases, while juggling twin boys and an ex-husband. This week, a couple is found murdered. While Fezile worries about Sihle, she discovers the truth. Bhekifa makes a new friend. Iris questions Zweli about his new relationship. Teboho has nowhere left to turn in Thathe. Thuli tells Ndalamo she doesn’t love him. Thobela makes one last effort with Rendani. David interrupts a family game evening. Mthunzi and Beauty pretend to be concerned about Neli’s relationship with Moss, but they have ulterior motives. How far would you go for an organ if your life depended on it? We descend into the shadowy world of international organ trafficking: from the street-level brokers, rogue surgeons and donors to the desperate patients.